The United States has a progressive tax system. The more money workers make in yearly salary, the more they wind up paying in taxes to the federal government. 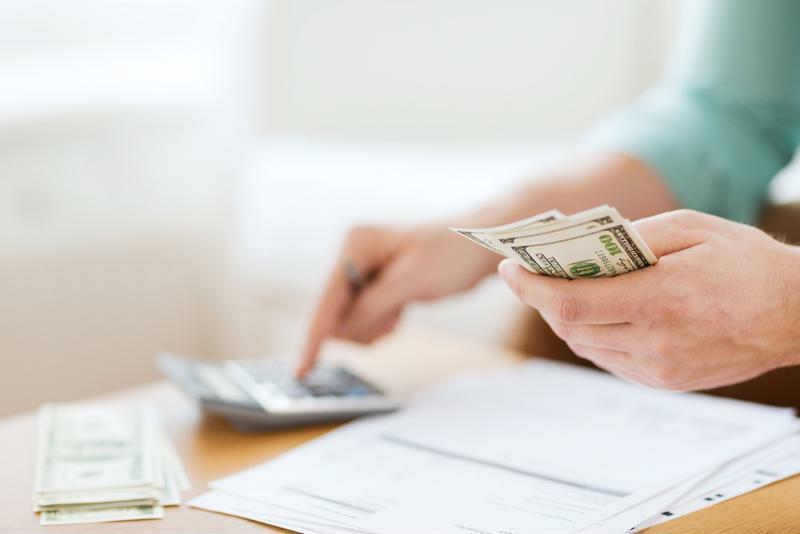 But regardless of how much members of today's workforce earn or what income bracket they fall in, they're largely united in one fundamental belief: They're paying more than they ought to be, a new poll reveals. "6 in 10 think they should be receiving more take-home pay." Nearly 60 percent of Americans today think their tax bill is too high, according to a recent survey conducted by Gallup. More specifically, 57 percent think the amount of money they pay in federal income taxes is excessive, up from approximately 50 percent who indicated as much 15 years ago when a similar poll was performed. Jim Norman, a methodologist at Gallup, said that as a general rule, few Americans have ever been satisfied with what they're paying in taxes. "The 57% who this year say they pay too much is only one point higher than the 56% average for the 43 times Gallup has asked the question," Norman explained. Not only do many Americans think their tax liability is unreasonable, but the amount they're paying to be out of step with what's deemed appropriate. For example, approximately 47 percent of people believe their tax rate to be unfair, Gallup found from the poll. That's the highest rate since 1999, when 49 percent felt like they were being treated unfairly by the IRS. A clear majority, in addition to being less than thrilled with what individuals themselves are paying, isn't wild about what others are spending in taxes, either. Approximately 60 percent said they don't feel like people in higher income brackets are "paying their fair share," based on a poll performed by the Pew Research Center. The question is what, exactly, Americans consider to be the "fair" amount? According to numbers from the U.S. Department of Treasury, the top 0.1 percent of wealth earners in the U.S. pay roughly 40 percent of the federal tax bill. Meanwhile, the bottom 20 percent actually receive more in refunds than they contribute, the Pew Research Center cited from the Treasury Department's figures. Are Americans' tax obligations excessive? Most people seem to think so. "High income earners pay more than half of federal income taxes." Additionally, in 2014, people whose salaries were $250,000 and higher paid over half of all individual income taxes, despite representing less than 3 percent of all returns filed, the Pew poll referenced from statistics maintained by the IRS. If your clients feel like they're paying exorbitant amounts of money to the federal government, they're not alone, as these surveys suggest. It's one of the reasons why Leveraged Planning® Solutions are a great strategy for wealth management because the plans provide a means for business owners to significantly magnify their buying power when it comes to creating a nest egg or implementing business planning strategies. Find out more about Leveraged Planning® Solutions by speaking with a Global Financial Distributors advisor.